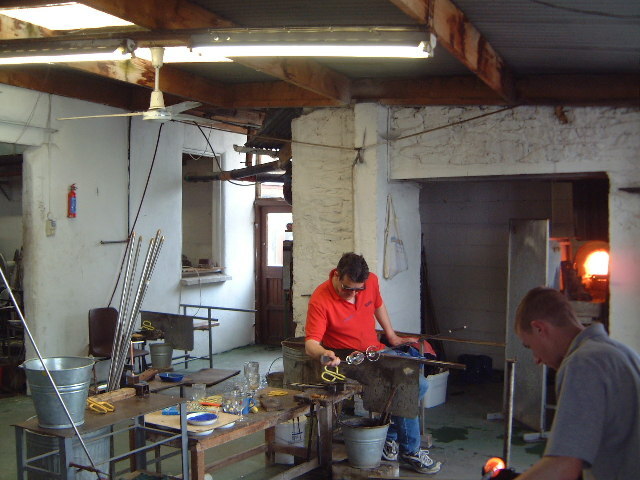 This renowned, but small factory is south-east of Stoneyford village, Co Kilkenny. The business was established by Keith Leadbetter in 1979. This page has been viewed about 905 times.